11, Doonside Cresent, Blacktown (NSW), 2148. We are Sydney’s roofing specialists with extensive knowledge and experience in the roofing industry. You can expect a holistic service from us, from start to finish, in your budget and in your time frame. Our team specialises in all types of roof restoration including the homes with really sharp roof pitches and homes with unusual and uncommon roof types. 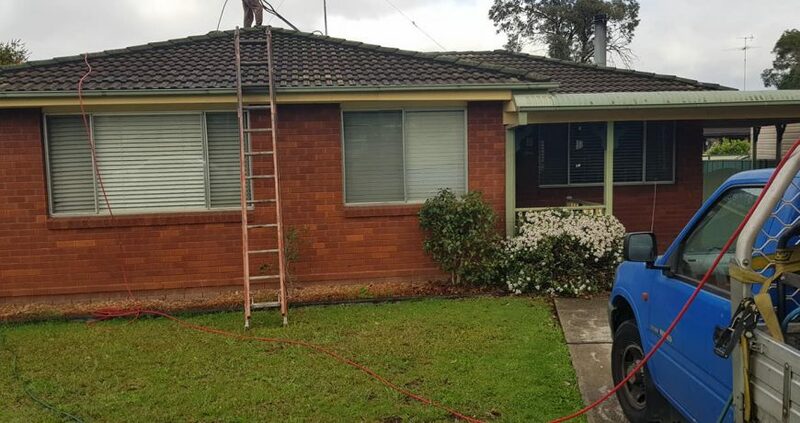 We have highly skilled and specialised tradesmen who have been restoring roofs throughout the areas of Sydney Metro, Canberra Act, Goulburn, Wollongong, and New Castle. We are available to discuss your requirements and provide you a quote matching your requirements. The best way is to get in touch with us is by calling us directly on +61477580212 . Alternatively, you can also get in touch with us by emailing us on info@roofconstruction.com.au. We will be in touch shortly. Contact us now for a free estimate and written quote! 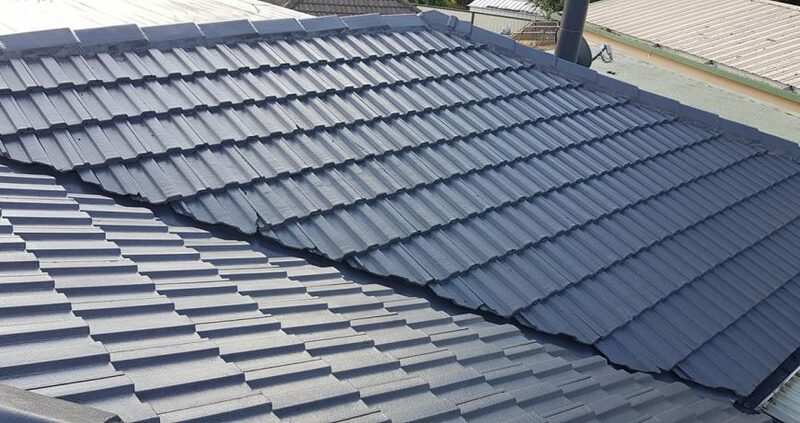 Sydney Roof Construction has a solid reputation in Australian roofing industry. 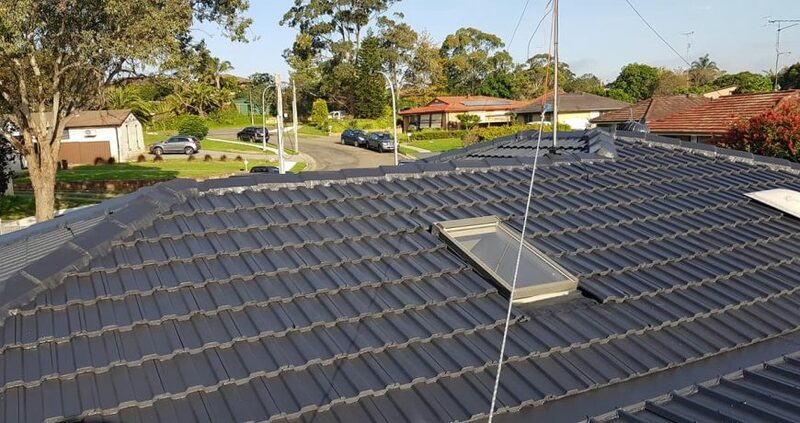 We are roofing experts servicing all throughout the whole of Sydney Metro, Canberra Act, Goulburn, Wollongong, and New Castle. 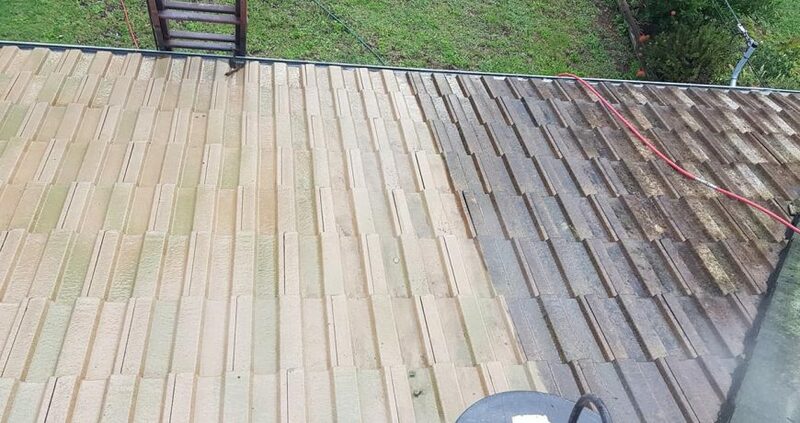 We care as much as you care about your roof.